Here is a list of FREE R tutorials hosted in official website of universities around the world. The tutorials are listed in no particular order, actually based on when I have discovered it. They will be categorised soon. Please kindly suggest me other university-hosted online R tutorials by email to me@pairach.com. A list of R tutorials, which are not hosted in the webpages of academic institutes can be found here. by McFarland, Daniel A., Solomon Messing, Michael Nowak and Sean J. Westwood. The 'devtools' package was not installed! How to update R software in windows? Use the function updateR() to update! It checks for a newer version of R.
If one exists, the function will download the most updated R version and run its installer. Once done, the function will offer to copy (or move) all of the packages from the old R library to the new R library. It will then offer to update the moved packages, offer to open the new Rgui, and lastely, it will quit the old R.
The rgl.spheres function is a fantastic way to plot spheres! Look at! It’s possible to read command line parameters from an R script? 1. You should create the file with code R. Command-line parameters are accessible via commandArgs(). arg1, arg2 and arg3 are arguments into your R script. If your args are strings with spaces in them, enclose within double quotes. There are two add-on packages on CRAN — getopt and optparse — which were both written for command-line parsing. 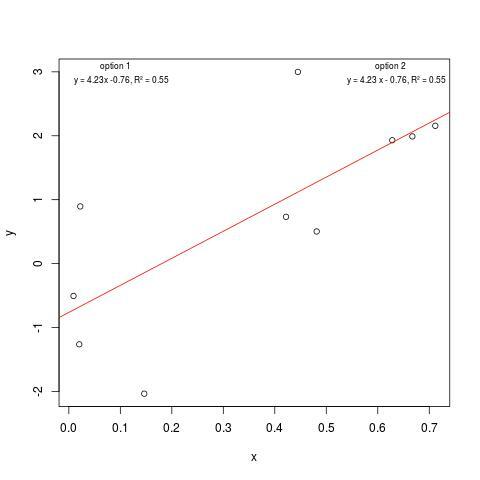 Important: R\UB2B2 defined R square symbol. B2 is the hex code for UTF-8 character ² and \U is a control sequence that will call that character. 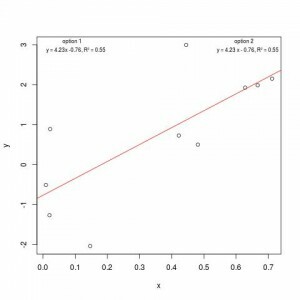 Decimal places in R plot legend? Note that, 3.2f controls the number of digits and the symbol % forces the + or – sign in a equation. TeXcount is a Perl script for counting words in LaTeX documents. It parses valid LaTeX documents counting words, headers, formulae (mathematics) and floats/begin-end groups. To run the script, you can either download it and run it on your own computer, or you can use the web interface.